Since two decennia, ArtTest B.V. is known for its thorough knowledge of material testing and measurement solutions. 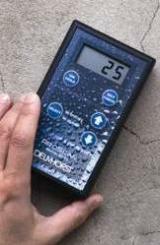 Particularly, we have become specialist in the field of moisture measurement. Therefore, we are proud to represent the professional moisture meters range of Delmhorst Instrument Co. throughout Europe. As Delmhorst Europe, we pride ourselves, to offer you a range of high quality moisture meters, supplemented with our thorough knowledge of moisture measurement solutions and topped up with an exceptional level of after sales service. Delmhorst Instrument Co., is the industry leader in moisture measuring solutions for over 65 years, and makes moisture meters, which are perfectly matching your needs. Delmhorst, has its production facilities in Towaco NJ in the US and is reputed for designing, manufacturing and marketing the highest quality moisture meters available on the market since 1946. 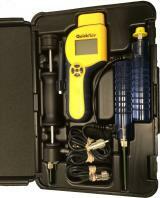 Our moisture meters, dedicated for a variety of materials, make it possible to easily measure moisture content. In addition, the wide range of electrodes, fitted for specific applications, helps you to control and monitor the level of moisture content in your products. Our choice made us to whom we are now. Listening to understand our customers’ needs. Learning every day. 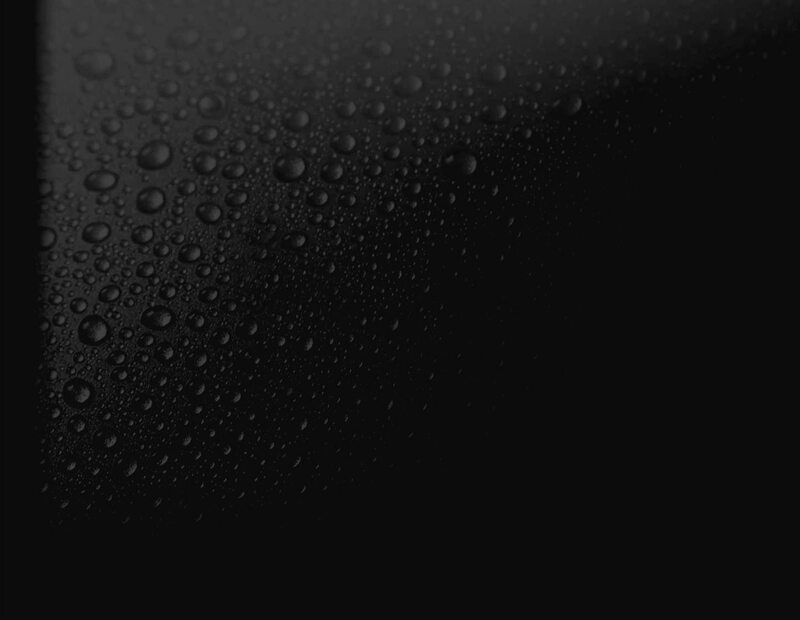 That is how we became specialists in the field of moisture measurement. The Delmhorst Europe team will be there unremittingly to assist you in making the right choice too. DELMHORST EUROPE, always a step ahead in moisture measurement!